Dorothy. Dorothy chant over the arc en ciel. 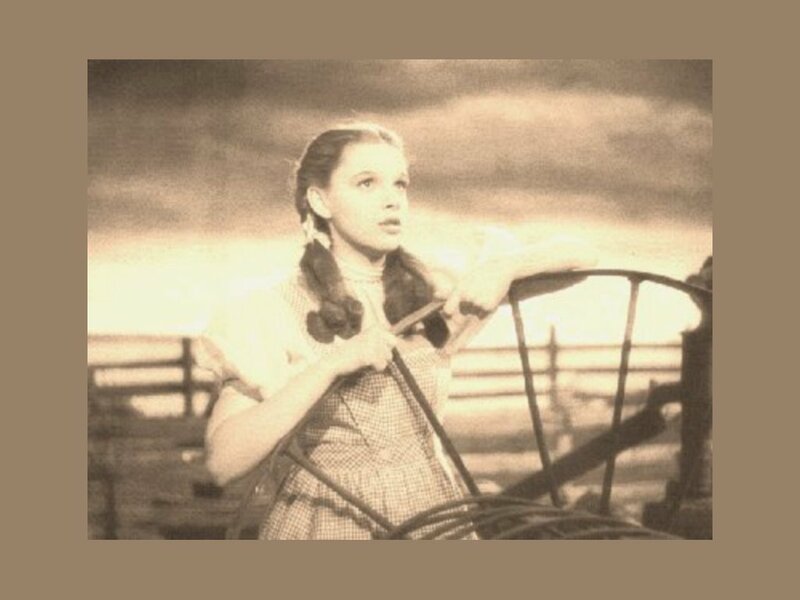 HD Wallpaper and background images in the Le Magicien d’Oz club tagged: the wizard of oz classic film judy garland musical dorothy over the rainbow wallpaper. This Le Magicien d’Oz wallpaper contains concert. There might also be guitariste and joueur de guitare.